You’re about to discover proven steps and strategies on how to improve your concentration, focus your mind, and finally overcome procrastination. Your success and happiness depend on you. Right now, whatever circumstance you may face in your life, I can confidently tell you that you have the potential to achieve success, happiness, and greatness. But it is up to you to convert that potential into reality. What does it take to generate the willfulness to participate proactively in shaping your environment and personal relationships? Is it possible to acquire a sense of purpose that can serve as an active spring of action for you? Many people go through life without a well-thought-out understanding of the true essence of their existence. They're contented to always go with the grain, and to live "normal" lives, even if they don't really understand what the real essence of the "normal" life they're living is. Over time, the human brain develops a comfort zone and cocoons inside of it, and tends to renounce contradictions and inconsistencies in order to remain in the comfort zone. As a result, many people do not consciously control any more than 5% of the choices they make. This can be really frustrating especially for people looking to adopt new habits to improve their social lives. Their inability to direct most of their choices aright and to kick back against procrastination holds them back from adopting habits that would enhance their social skills. Improve Your Social Skills: Stop Procrastinating, Retrain and Lead Your Brain Without Boundaries to Build Mental Toughness for Dare in Your Life and Improve Critical Aspects for High-Level Conversations is a transformative piece that can help you break away from your timid and lackluster social life with ease. 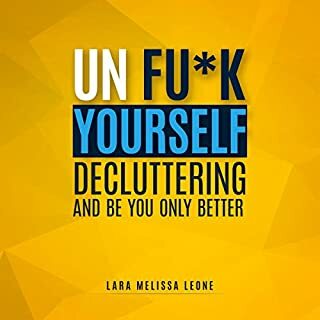 The principles in this book will help you beat procrastination to reinvent yourself as well as your relationships with friends and family. It was really a pleasant read and I enjoyed the book very much. Everyone should read a book like this and follow the teachings of it. The author trying to help human being through the ebook. It talks about important things in the social sector. It’s good for everyone. 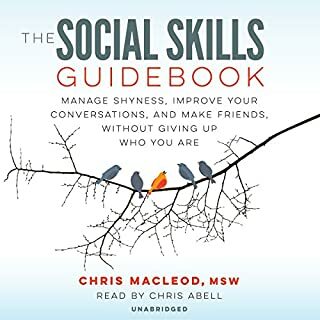 If you want to learn how to improve social skills and remove social curses then get this book. It’s will guide you about that in an exact way. It’s a great book for improving social skills. It’s a great book for improving social skills. It’s a good book for learning and developing skills. Learning stuff. Author give full stuff for making this book helpful. Recommended. Good social skills are very important in all areas of our life. In this book, I found useful information that helped me improve my social skills. This book is wonderful. I got this to teach myself to become better at my social skills. I recommend this book to everyone who has any type of issues regarding social interactions. 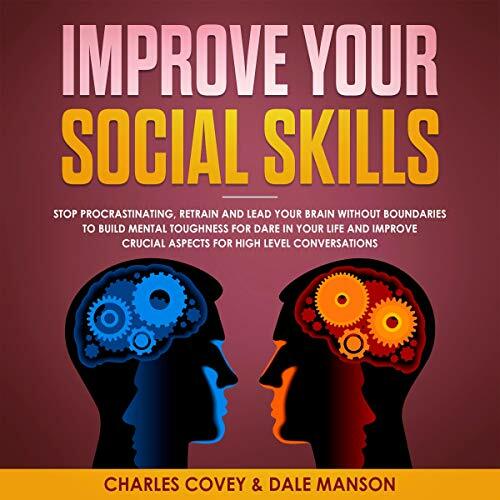 Great book, full of useful information about how to improve your social skills so quickly. 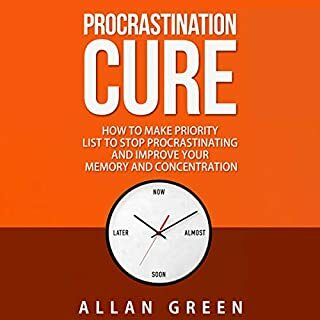 This book also provide some good tips that how to manage procrastinating and dominate people in your life. The author provides some good and easy tips to improve your conversations skill in other people. This book helps thous people who going to nervous when they talk with other people. I read this book and I get this book so helpful. I will recommend this book all my friend. Easy to follow this book. This is a fantastic book for getting started on social skills. Easy to follow this book. I am very happy to listen to this book. Well written by the author this great book. I highly recommend. 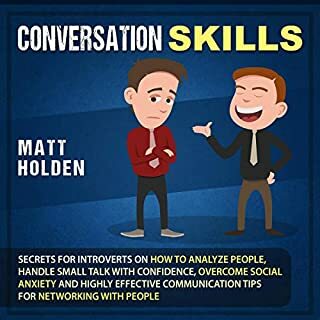 I have already pumped some skills of communicating with people, learned to dominate conversations, a very good book! This is a great book. Learn the Basics of Human Behavior, Develop a Strong mindset for Success - Discover the Positive Thinking, Stop Procrastination, Motivate Yourself and Boost Your Confidence. It's easy to read books with great ideas being very easy to recover! This book will enable you to improve psychology as your enthusiastic, personal, and general science. Really a great book. This book gave me a comprehensive knowledge. This book gave me a comprehensive knowledge of psychology, as a science in general. Here are the themes of the nature of human behavior, the formation of thinking. The knowledge about overcoming procrastination, about developing self-confidence, positive thinking, about motivation and awareness became useful for me. 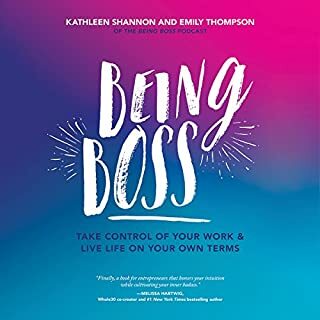 I liked this book, for those people who want to increase their confidence, somehow motivate themselves and learn something new, I think it is worth reading I can advise! I think that every person should possess the basics of psychology, it is not only very interesting but also useful to understand oneself, one's relatives and friends. This book has general information and after reading it I want to know more. I think everyone would follow it. I got a lot of information by reading this book. if anyone wants to improve his/her social skills must read this book! Ideal for improving and shy people. Ideal for improving and shy people. I recommend this book regularly. 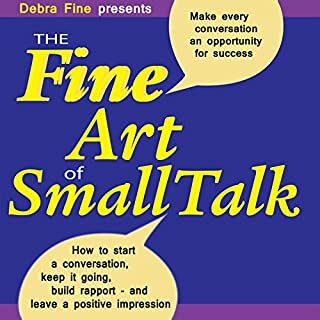 The book artfully describes the small but incredibly important social skills of useful communication.